10 Reasons Why MotorServ UK is the Best Place to Get an MOT in Birmingham and Solihull! Is your car due for an MOT? Here are ten reasons why we believe MotorServ UK is the best place to take your vehicle for its MOT in Birmingham and Solihull! 1. Home of the £15 MOT! The maximum price for an MOT has been set by the government at £54.85, and you will find this to be a typical price throughout the UK, but for just £15, you will receive a full MOT at MotorServ UK! 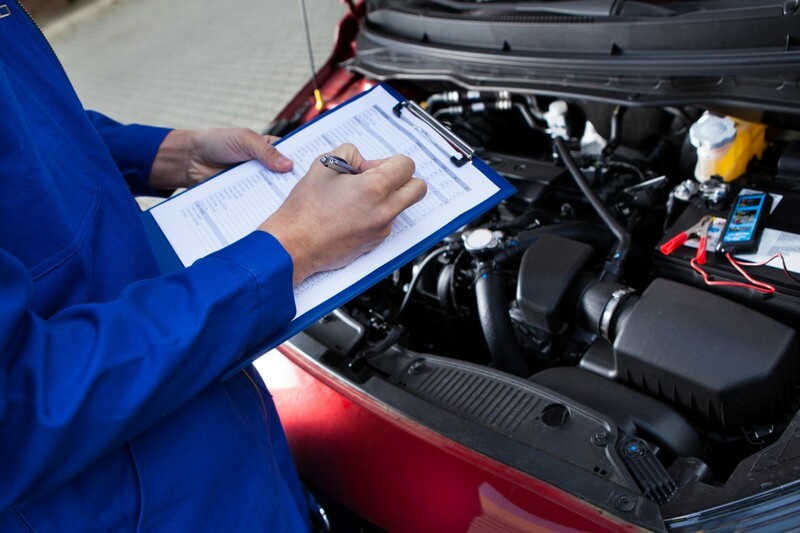 Not only do we offer incredibly affordable MOTs in Birmingham and Solihull, but if your vehicle fails, you will get it for free, along with any retests when you have the remedial work done by us! Rest assured that your vehicle is in safe hands with MotorServ UK. Our fully trained team of technicians has conducted thousands of MOT tests, and we will make sure that your vehicle is safe. We use advanced equipment and facilities to perform MOTs at our approved testing centre and with a double lane, we are able to provide fast service for the convenience of our customers. At MotorServ UK, we take pride in our honest and ethical service. You can trust that we will not charge you for unnecessary work and will provide a transparent breakdown of repairs and costs. We are so confident about the quality of our work that we provide a one-year guarantee for your peace of mind. We go above and beyond to deliver the best customer service and ensure that you leave satisfied, but don’t take our word for it, read our five-star reviews from previous customers! We aim to make your experience as convenient as possible and we offer a delivery and collection service to save you the trouble of travelling to us. Courtesy cars are available for any pre-booked work, so leaving your vehicle with us doesn’t have to disrupt your schedule. You can get a free instant quote and book an MOT online, selecting a time and date that suits you!